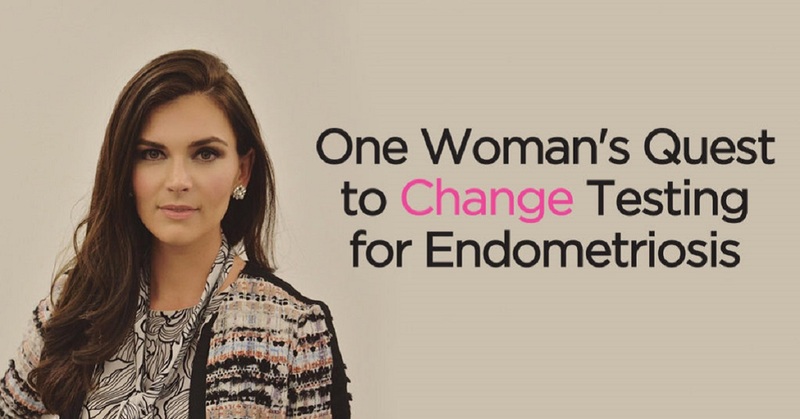 One in ten women have endometriosis — that’s more than 170 million women globally. For too long, women have been struggling to receive the care that they deserve and suffering without truly knowing what is plaguing their bodies. The disease often goes undiagnosed or is misdiagnosed, and 40% of women with endometriosis are infertile. Moreover, it takes women more than five separate physician visits and ten years to receive a correct diagnosis — largely because the only way to definitely diagnose endometriosis today is laparoscopic surgery, an invasive procedure that can cost over $5,000. Recently, we learned of a company trying to address these challenges and improve the lives of women with the disease. DotLab, founded by Heather Bowerman and Dr. Hugh Taylor in 2016, has developed the first non-invasive diagnostic test for endometriosis. The test, validated in thousands of women to date, is highly accurate (sensitive and specific, in medical terms) and requires just a saliva sample. In three simple steps and with a prescription from their physician, women can order the test online for delivery right to their doorstep, mail their saliva sample back to the company’s lab, and be able to view their results online in a secure dashboard. 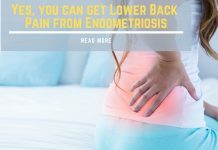 Endometriosis costs the US a whopping $119 billion annually, a significant portion of which is related to missed workdays and lost productivity. DotLab’s test, which will be available at a fraction of the price as laparoscopy, could significantly reduce these costs. Instead of being scared away by an invasive surgical procedure for diagnosis, women with endometriosis symptoms could be diagnosed in their first physician visit. 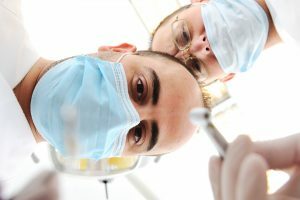 Having a simple saliva test could also mean that women with infertility can more easily determine whether they have the disease and receive the right treatment to have their infertility corrected or improve their IVF success rate (endometriosis is the leading cause of implantation failure for patients undergoing IVF). 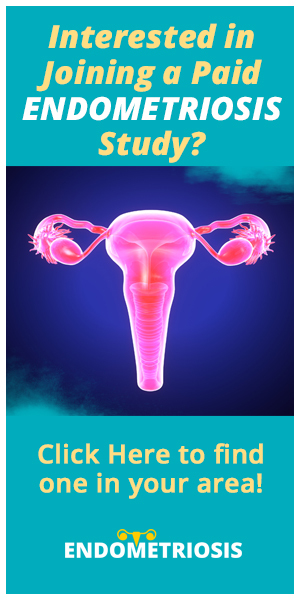 In addition to initial diagnosis, the test can be used to determine response to treatment, including birth control pills and hormonal therapy, and to monitor the progression of the disease. DotLab’s test was discovered at the Yale School of Medicine, where Dr. Taylor is Chair of the Department of Obstetrics, Gynecology and Reproductive Sciences. The team is currently ten people, and the response from the medical community to date has been very positive. Researchers and physicians have been seeking a non-invasive test with this kind of sensitivity and specificity for decades, and women have been eager to sign up for access. The test will soon be available by prescription as a replacement for laparoscopy. To receive updates from DotLab, like their Facebook page here. Previous articleAblation vs Excision in the Treatment of Endometriosis: Which ne is better? 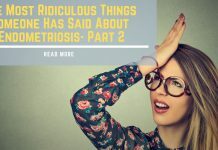 Next articleWhy is the Medical Community so Uneducated About Endometriosis?